Stallion Capital Management is a private investment firm that offers real estate backed investments. The firm has so far invested more than $250 million in capital. Stallion Capital Management delivers high yield investments with limited downside risk that produce stable, predictable returns year after year. In 2013, Stallion launched the Stallion Texas Real Estate Fund (STREF) as its primary investment vehicle for accredited investors. 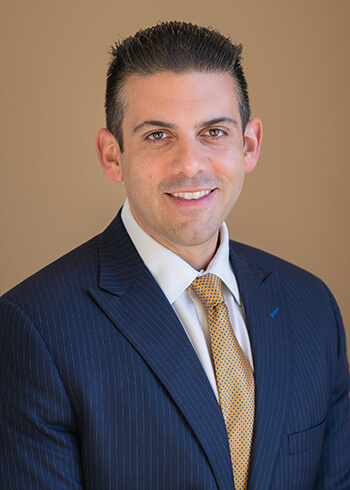 Vincent began his career working with banks, investment brokerage firms, and non-traditional asset management companies. In 2005, he joined a private lending firm in Austin, Texas and managed the origination department until he founded Stallion in May, 2007. Since starting with one investor and one loan, Stallion has now deployed more than $250 million into the Texas real estate markets, and, under Vincent’s leadership, produced consistent, high-yield returns for its investors. Vincent has developed expertise across property types through various market conditions, and has a history of hands-on property management. Vincent is passionate about entrepreneurship and is involved in the C12 Group, a Christian business leadership development organization. He is also an active member of the American Association of Private Lenders, an organization dedicated to excellence, ethics, and education in the private lending industry. 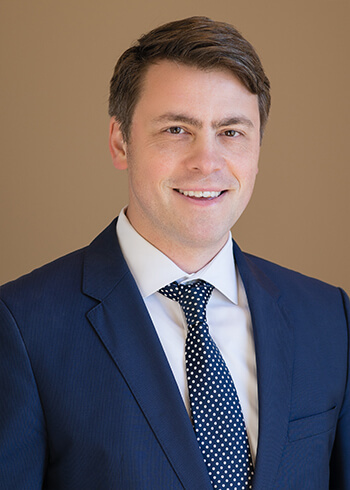 He currently serves on the Board of Trustees for the Austin Bridge Builders Alliance, a non-profit which strategically attempts to build stronger links between organizations for the good of the city of Austin.Vincent graduated from the University of Texas at Austin with a BBA in Finance. As the VP of Lending, Rachael manages borrower relations as well as all underwriting and origination. Since joining Stallion in 2011, she has been instrumental in building systems and processes, especially underwriting procedures. Prior to joining Stallion, Rachael was Executive Assistant to the CFO of multimillion-dollar energy company. She helped the company establish its California market by securing $100 million in new energy contracts. Rachael is married with four children and spends most of her spare time taking them to gymnastics and school functions. She also enjoys travelling. Rachael holds an MBA and a BS in Business Administration from the University of Phoenix. Peter is responsible for the growth of the Stallion Fundsby developing and maintaining relationships with current and future investors. He helps potential clients understand Stallion’s capital management strategies so that they can make well informed investments decisions. Peter had a career as a schoolmaster in English boarding schools before spells living and working in Virginia and South Carolina. He made the switch to business after he saw business leaders using their influence for good. He graduated from Acton School of Business in Austin, Texas in 2014 with an MBA in entrepreneurship. Peter studied for his undergraduate degree at Durham University in England and also holds graduate degrees from the University of London and the University of Cambridge. Peter has a passion for education, loves traditional architecture and sport (especially soccer and golf) and is an elected elder in his local church. He is married to a native Austinite with whom he has two sons. 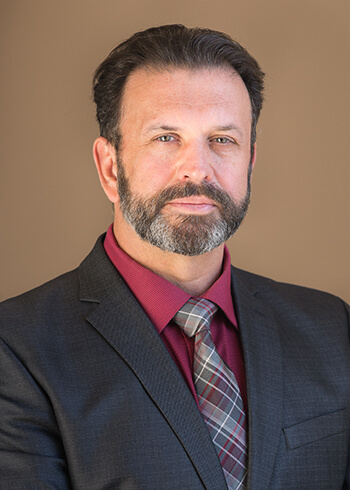 Bob manages the pre-foreclosure and foreclosure properties in the portfolio, oversees the loan servicing department and determines the asset disposition strategy for the company REO properties. 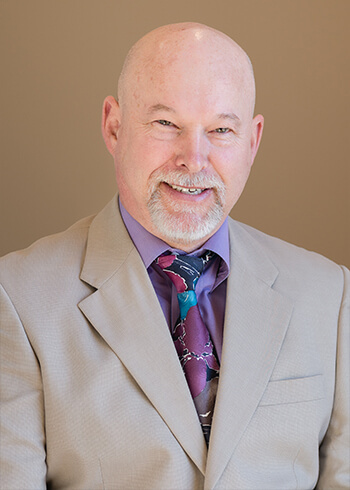 Bob has a broad background and over 20 years of real estate experience, working in commercial real estate appraisal, brokerage and development for both regional and national companies. Bob worked with Vincent at another private lending firm over a decade ago. Bob has experience in site selection, financial analysis, contract negotiation and construction oversight. 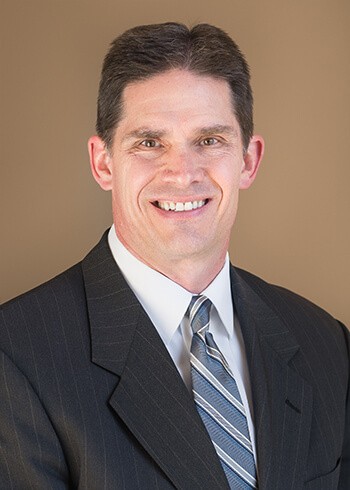 Bob holds a Texas real estate Broker license, a Texas Certified General appraisal license and is a CCIM. Besides spending time with his wife, Rachel, John's greatest passion is driving his old sports cars and sharing his passion for driving with other like-minded enthusiasts by organizing esoteric driving tours in the hill country. John enjoys serving on the Board of Directors of the Hill Country Region Porsche Club of America. He has a B.S. in Mechanical Engineering and an M.B.A. from Kenan-Flagler Business School at University of North Carolina at Chapel Hill. 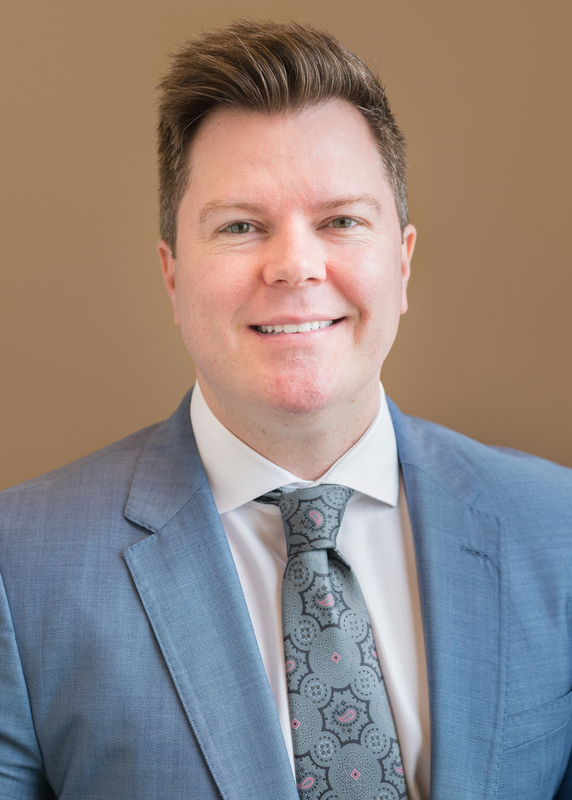 David joined the Stallion team in 2019 to strategically build new investor relationships and serve as an additional liaison for existing Stallion clients and investors. He is passionate about working with registered investment advisors to help them understand the benefits of Stallion’s alternative investment funds. David brings with him over 10 years of experience in the financial services industry. Most recently, he served as a trusted advisor helping hospitals, physician groups, and law firms manage organizational risk. David graduated from the University of Texas with a Bachelor of Arts degree. He has lived in Austin for over 20 years and is married with two daughters. Stephanie joined Stallion in September, 2015 and is the Director of Investor Relations. She has more than 25 years of experience in the financial services industry. 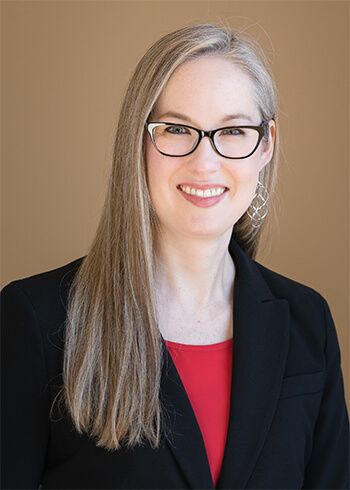 Prior to joining Stallion, Stephanie worked for JPMorgan Chase as Senior Relationship Manager for government and not-for-profit organizations and as Client Service Manager for Corporate and Public Funds in the Worldwide Securities Services group. 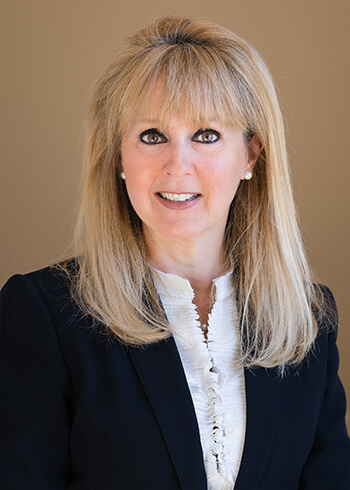 Prior to JPMorgan Chase, Stephanie worked for State Street Bank and Brown Brothers Harriman & Co. as Global Custody Relationship Manager and as Subcustodian Regional Head, managing global market relationships and implementing policy and procedures for investors to enter, trade, and maintain positions in foreign markets. Stephanie also worked for Citibank as Country Financial Controller for Citibank Ecuador and Investment Bank Financial Control Assistant Manager in San Juan, Puerto Rico. 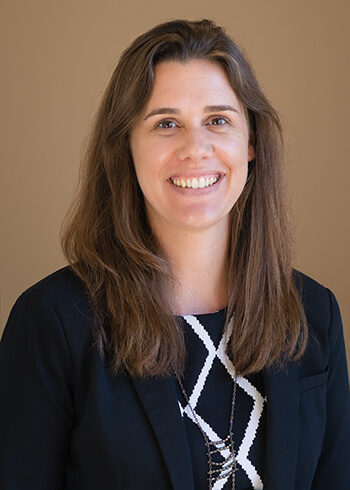 Stephanie grew up in San Juan and graduated from Boston College, Carroll School of Management with a B.S. in Finance and also completed graduate program courses in Marketing and Computer Management at the International Institute of the Americas.Stephanie and her husband, Vladimir, have four children, Andre, Nicolas, Audrey, and Ericka. 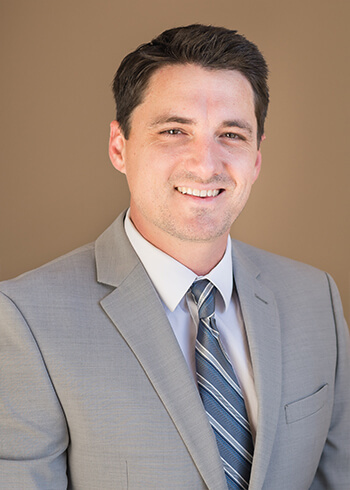 David comes to Stallion with over 10 years of Mortgage banking experience. Starting at the now defunct IndyMac Bank as a default loan associate, he moved up the ranks quickly, gaining valuable experience as a manager in several different departments within the default mortgage servicing umbrella. After the bank collapsed, he moved on to work with the FDIC as they stepped in to run the bank, and then continued on to work for One West Bank, who purchased the assets of the failed bank. With his wife and son still in Austin, David realized that he could not work 1200 miles away, and moved back to Austin, where he found Stallion Funding, and jumped at the opportunity to do what he loves. David currently oversees the Servicing department for Stallion Funding, ensuring that our borrowers have a friendly and timely response to all of their needs.Outside of work, David loves spending time with his wife and son. He enjoys reading comics, skateboarding, and playing video games with his son, and listening to music and watching movies with his wife. 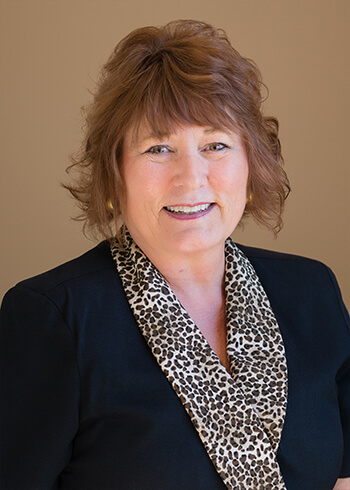 In this role, Christine processes all incoming loans from our Loan Originations Department. She joined Stallion in 2017 and brings many years of experience across the real estate and construction industry. Prior to joining Stallion, Christine worked as an associate in Loan Operations in the hard money loan industry. Christine has two children, and 3 grandchildren. She spends most of her spare time with them and her friends. She also enjoys the live music scene in Austin, TX. In this role, Justin oversees and executes Stallion’s marketing plan and initiatives. In addition to general marketing communication, he is responsible for branding, advertising and website development. He manages direction and marketing strategy to accelerate business growth. 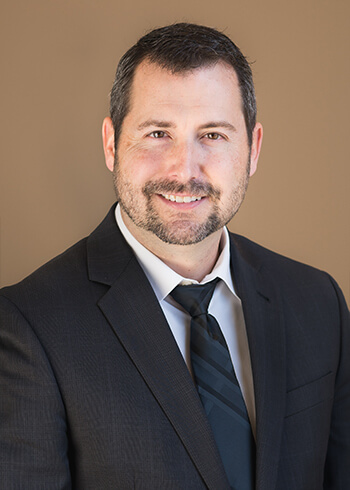 Justin is a real estate investor himself and comes to Stallion with over 12 years of marketing and operations experience across real estate management in several asset classes. He attended Valdosta State University and received a B.A. in Criminal Justice. A Georgia transplant, Justin is married and has two girls and proudly claims Texas as his “home” state. As project manager, Kyle executes disposition plans on all assets in the portfolio to ensure proper sale and proceeds. 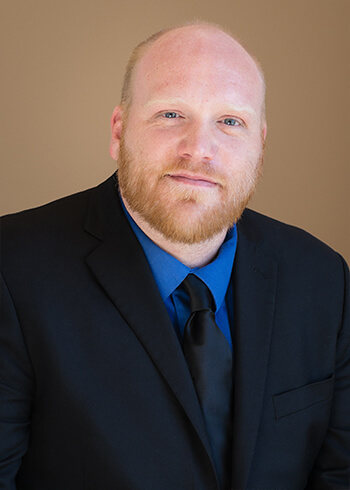 He oversees make-ready, construction and the sales process of each property.Kyle has accumulated over 12 years of project and construction management experience including his most recent role as Construction Project Manager at Circuit of the Americas. During that time, he oversaw a wide range of diverse and exciting projects, while collaborating and developing relationships with numerous architects, engineers, contractors, and city representatives. Kyle will be working on the REOs that require repair or alteration before selling. Kyle is blessed with two children and married to Brittany. A native from Canada, Paul has lived in the USA for over 20 years and is married with 3 children. Paul brings to Stallion Funding experience in lending, real estate sales, home building and project management with which he supports the Asset Management Department. As a firm believer that there are always ways to make a project successful, Paul compliments Stallion Funding's pursuit for excellence. 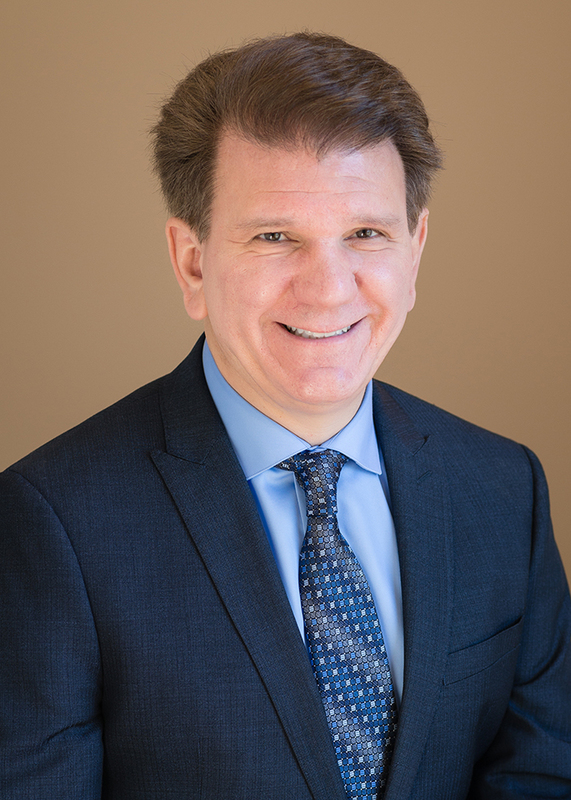 On a personal side Paul enjoys working out, playing tennis, racquetball, squash, volleyball, basketball, all water activities, theatre and family time. Leading a Christian life is also very important to Paul and his family.